Consults at Bluff Road Medical Centre on Thursdays, Fridays and Saturdays. Ramsay is a registered Psychologist who holds endorsements in both Clinical and Forensic Psychology. He has a Doctorate in Clinical Psychology with a forensic specialisation from Monash University, and holds the grade of Member with the Australian Psychological Society. Ramsay has over eight years of experience providing a range of individual and group-based interventions across the continuum of mental health difficulties. He has worked in the public mental health system as a specialist provider of clinical mental health services in a forensic setting, and as a private practitioner. As a clinical psychologist, Ramsay provides a range of evidence-based interventions that assist individuals to manage the difficult thoughts, feelings and behaviours associated with mental health concerns. He believes that psychological intervention is most effective when it occurs within a supportive and effective therapeutic relationship. Ramsay has a warm, open and engaging style, and seeks to match his approach to the individual needs of the patient. For appointments, please click here to book online or call us on 9598 6244. Clinical And Health Psychologist – Pgrad Dip Psych, DPsych (Health), MAPS. 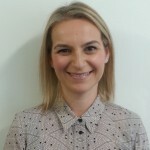 Dr Aneta Kotevski is a registered and endorsed clinical and health psychologist with a Doctorate in Psychology from the University of Melbourne. She has over ten years’ experience practising in both private and public health care and rehabilitation settings. Aneta is a dedicated and highly skilled psychologist who accepts referrals to work with adolescents 13 years and older, adults, older adults, couples and families. She is an AHPRA board-approved supervisor, a member of the Australian Psychological Society (APS), and member of the APS Colleges of Clinical Psychologists and Health Psychologists. Pregnancy support and fertility issues. For appointments, please click here to book online or call reception on 9598 6244. Clinical Child Psychologist – DPsych (Clin), BSc (Hons), MAPS. Consults at Bluff Road Medical Centre on alternate Tuesdays. 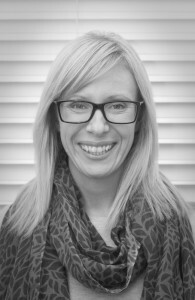 Catherine is a registered paediatric clinical psychologist with over 12 years’ experience. She has worked in a range of settings, including the Royal Children’s Hospital, Monash Heath and private practice. Catherine works with a broad range of mental health issues in young people. Her clinical areas of special interest include anxiety disorders (including OCD, separation anxiety and phobias), depression, autism, attachment disorders, school refusal, and learning disabilities. Catherine is a board-approved supervisor, and has lectured for Monash University. She has also consulted for Child Protection Services, the Department of Education and a number of non-government organizations. Catherine is a strong advocate for parents and their children, and is able to assess and treat children aged between 18 months to 16 years. For appointments click here or please call reception on 9598 6244. 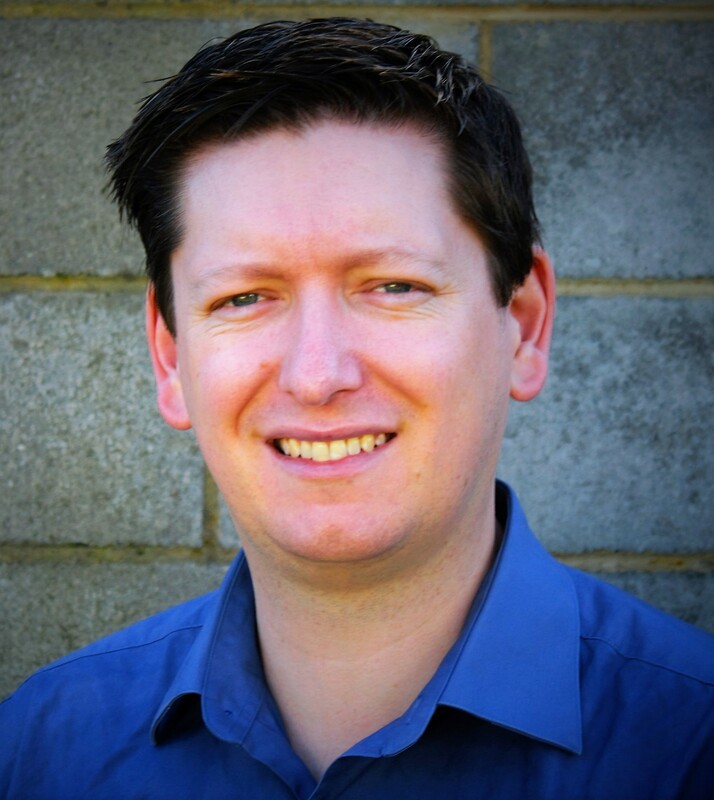 Darren is a Psychologist with over 20 years of experience in clinical, forensic and organisational psychology. He consults at Bluff Road Medical by direct appointments. A wide variety of people seek assistance from the practice in terms of gender and age. 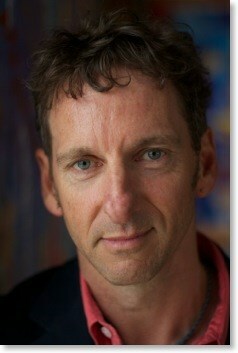 Darren has expertise in a range of clinical issues and a particular interest in concerns associated with adolescence. The practice philosophy celebrates the individuality of all people.